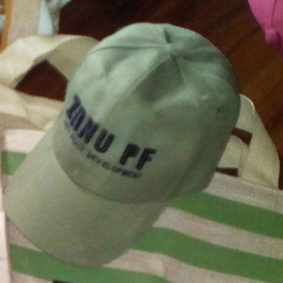 A MUTARE man, who allegedly assaulted another resident for wearing a Zanu PF cap will spend the Heroes’ and Defence Forces holidays behind bars after he was remanded in custody to August 21 by magistrate Lazarus Murendo. Munyaradzi Madhinga (22), who appeared in court on Saturday, was not asked to plead. Allegations are that on August 10, the complainant, Gift Chekwa, met Madhinga at Madhumbe shops and the latter asked for beer, which he gave him. Madhinga allegedly asked the Chekwa why he was still wearing a Zanu PF cap when the party had lost in the Dangamvura/Chikanga constituency. A misunderstanding arose and the accused person allegedly struck the complainant with a stone.